A good mother always never does doesn’t. 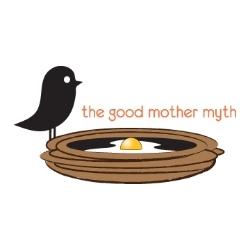 Good mothers should shouldn’t, even when she is and isn’t. She lets but listens–stays but goes. Bakes and buys it, makes and minds it. More and less, she gives and takes it. A good mother thinks her instincts. Underacts. Plans split-seconds. She sets a clock to track the timeless. A good mother waits up late, wakes up all night, gets started early. She sleeps never more than enough. She’s consistent, but trusts the child, but sets some rules. She never says no and says no patiently and says yes. But sometimes not now. She builds boundaries, breaks them down. 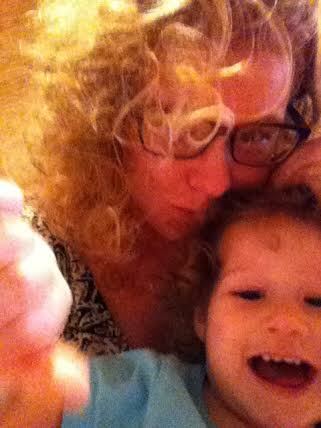 A good mother remembers for memories, does the photos, doesn’t forget, does the cards, does her thank-yous. She isn’t angry at you. She puts away the toys. She holds her breath, she bites her tongue. She puts away the books.